Larklain Mobile Veterinary Services welcomes you to our website! Welcome to Larklain Mobile Veterinary Services! We are a privately owned, mobile veterinary practice providing comprehensive, progressive, health and wellness care services to companion animals in eastern Chester, northern and western Delaware and southeastern Montgomery counties. 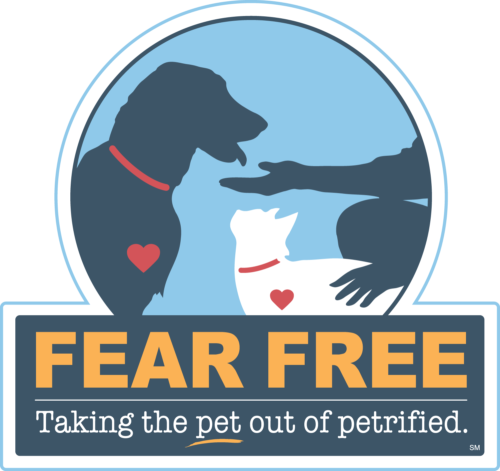 Larklain Mobile Veterinary Services is committed to providing Fear Free, whole-patient veterinary care through all stages of your dog or cat's life. From routine preventive and wellness care for your cat or dog, to early detection and treatment of a wide range of medical conditions and diseases to multi-modal management of chronic diseases such as arthritis, we offer compassionate, progressive medicine and client education in our La Boit mobile, outpatient facility. We partner with you to make recommendations for vaccinations, diet, parasite prevention and control, dental health, acute and chronic disease management, training and lifestyle adjustments on an individual basis for each patient. 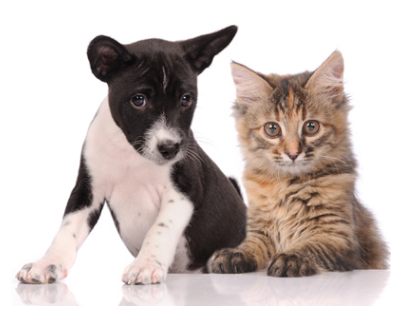 Since we are a MOBILE practice, we offer your companion animal regular medical care without the stress of carriers, car rides, waiting rooms and exposure to other patients who may have infectious diseases. We offer you the convenience of not having to drive or find transportation for routine as well as medical outpatient care for your dog or cat. Please browse our website to learn more about the mobile veterinary services we provide for companion animals in southeastern PA. Read information in our Pet Library, and Informational Pages LINKS, take a photographic tour of our La Boit mobile veterinary facility (coming soon! ), and find details about upcoming events.